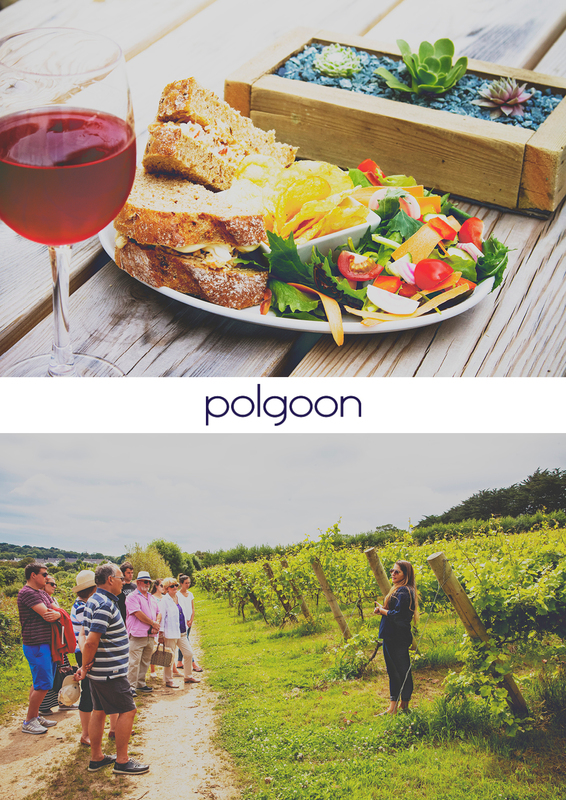 This voucher entitles you to enjoy a lunch followed by a tour & tasting at Polgoon Vineyard & Orchard. 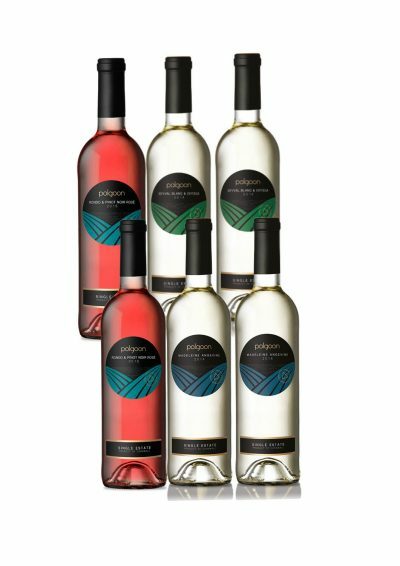 Our vineyard tours offer a fascinating insight into a working vineyard, the history of Polgoon with 5 tastings of our products at the end. Our tour takes place on Tuesdays through to Saturday starting at 2pm and lasts about 2 hours. 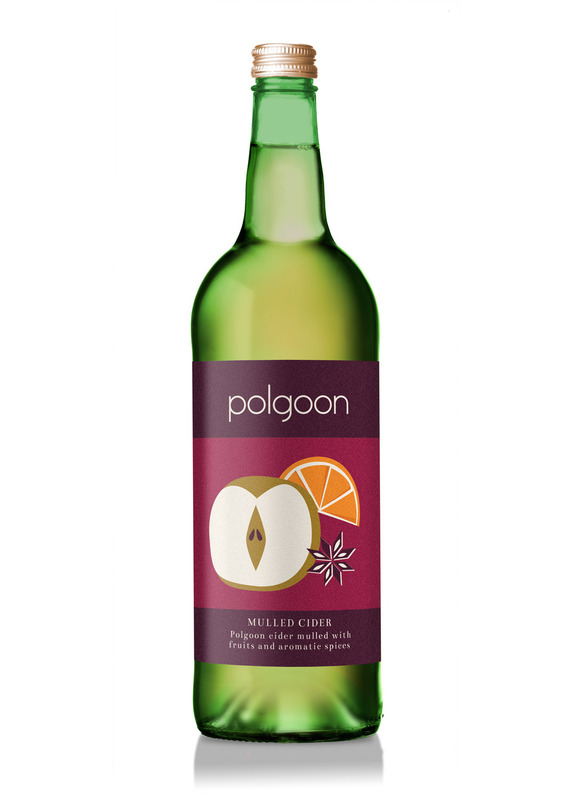 For your lunch at Polgoon you can choose from any of our main meals along with a Polgoon soft drink, tea or coffee. 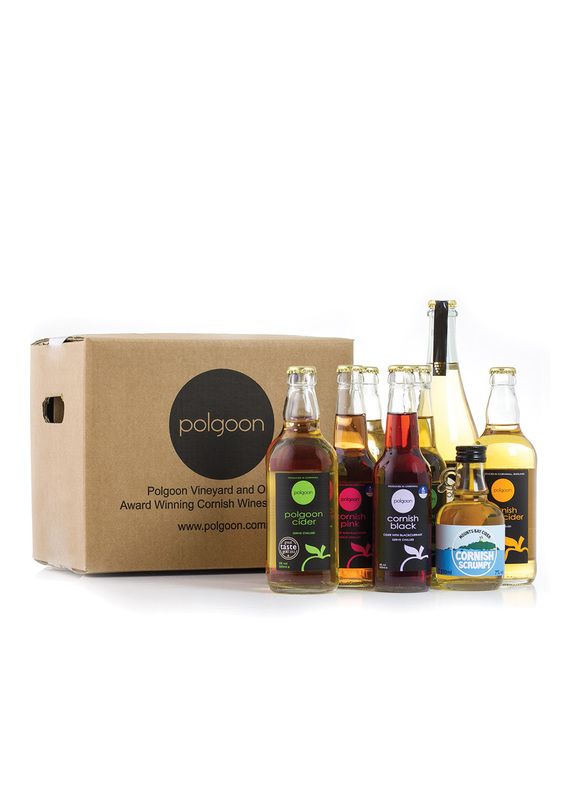 The prefect way to spend a unique afternoon in Cornwall and a great gift for that special someone. Our Vine House Kitchen is open from 11am to 3pm Tuesday through to Saturday. 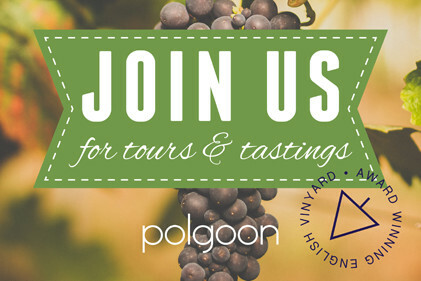 Booking is essential for both the Vineyard tour and lunch in The Vine House Kitchen via tours@polgoon.co.uk or 01736 333946. 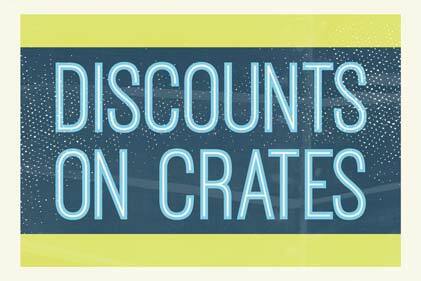 Please bring this voucher with you.